As a teacher, I thought there has to be a better way to do presentations. When we read the screenplay Driving Miss Daisy in 7th grade English Language Arts class, we do extensive research on the Civil Rights Movement. For anyone who has ever studied this time period, we know it is a very expansive point in history. I had to find a way to cover this subject without taking too much time away from the class. It was time to bring in the presentations on major milestones of the Civil Rights Movement. The only problem with presentations is that if a student is missing or not in that particular class period, they miss the information presented by their peers. To solve this problem, I turned to technology. I first identified the major milestone of the Civil Rights Movement that I wanted students to be familiar with. I broke these up amongst my three classes and separated the students into cooperative groups. Students used the Google Chromebooks to research their topic. They then used Google Slides to create a presentation that they could all work on at the same time without having a to share a computer. Students were required to include pictures to document the events but could not have words on their final presentation. After the research and presentation was complete, students created a script to be read overtop of their presentation. This was done in Google Docs to ensure that all students contributed to the script. Students then used a screencasting tool to narrate their Google Slides presentation. From there students converted the screencasts to Youtube videos and then used the editing features to enhance their final product. Now students were able to view informative presentations created by their peers even if they were in a different class or absent. This page contains all documents and forms related to the Upper Perk Learns 1:1 Initiative and the distribution of digital devices. Click on a link to download the document or form. Welcome to the UPSD Blog! 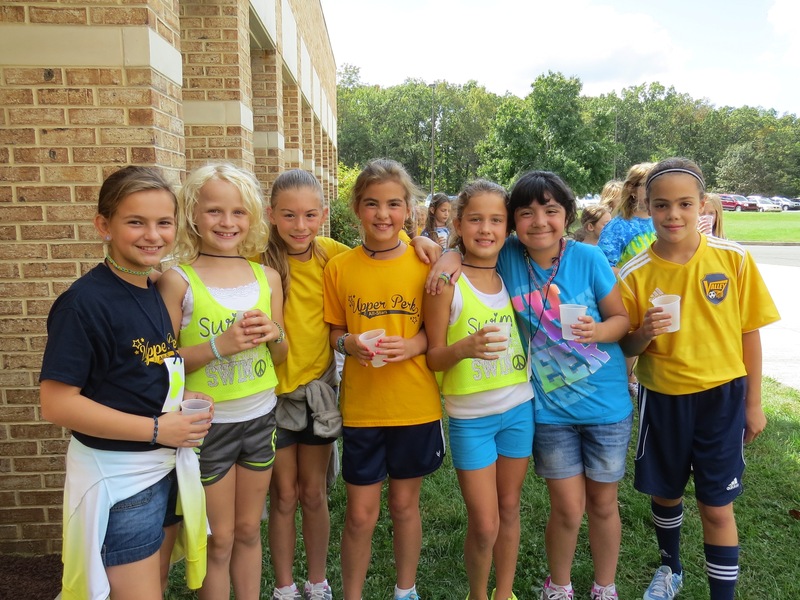 Thanks for stopping by the new Upper Perkiomen School District blog. We are using this space to share all the great things happening in our schools with the community. We’ll post weekly updates, and have posts from teachers, students, administrators and many more! Stay tuned for more updates, and be sure to follow this blog via email so you never miss a post. We look forward to connecting and communicating with you!